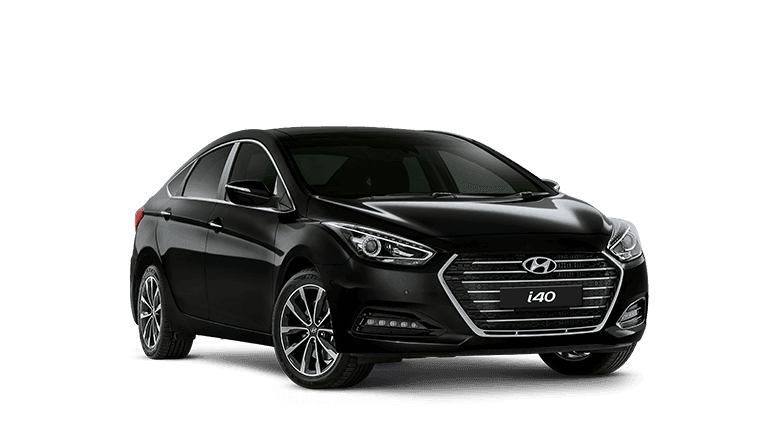 We appreciate you taking the time to visit Pacific Hyundai online dealership. 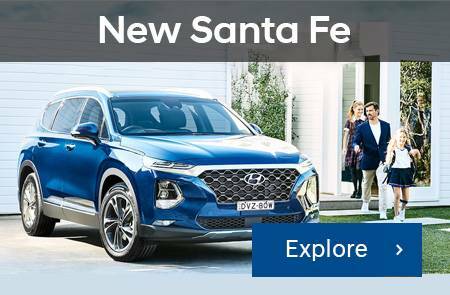 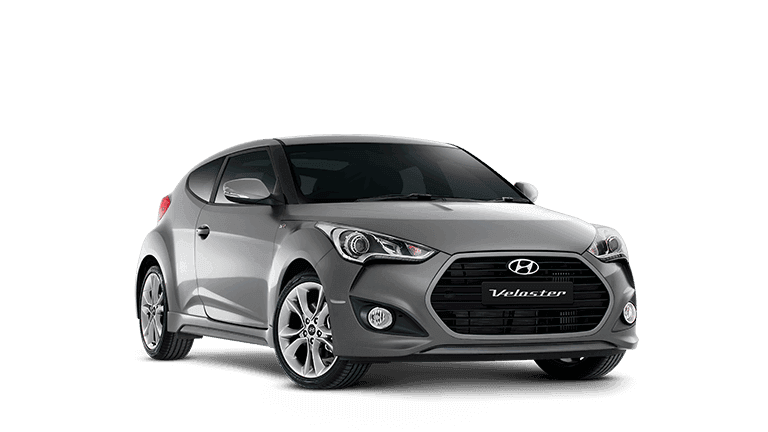 As a dealer, Pacific Hyundai provides you with high-performing Hyundai vehicles designed to thrill and inspire you. 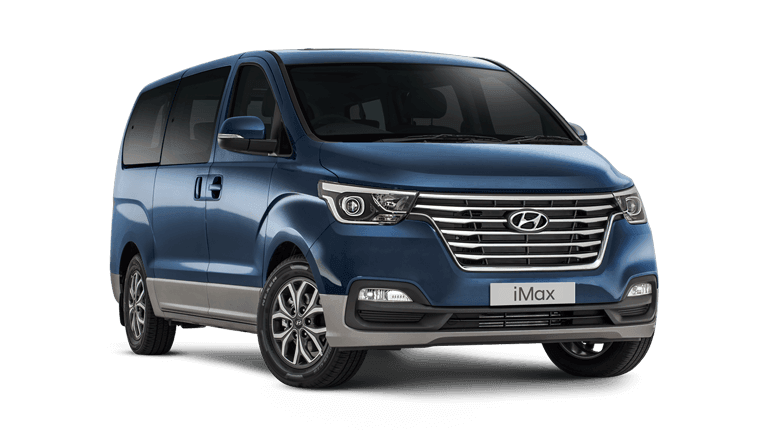 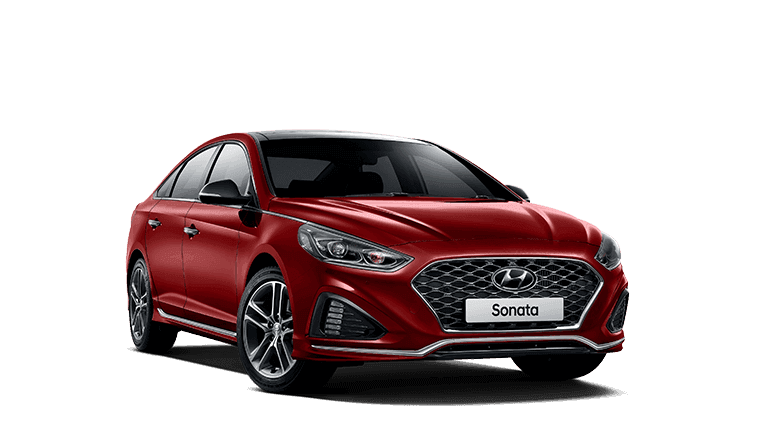 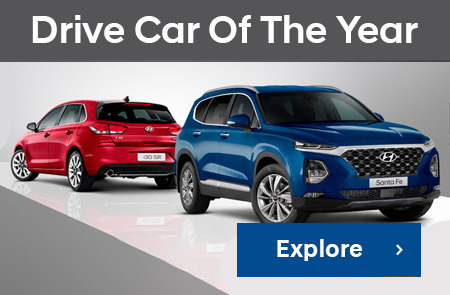 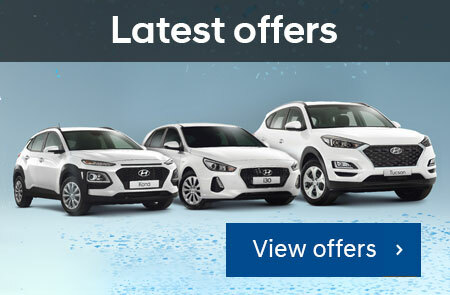 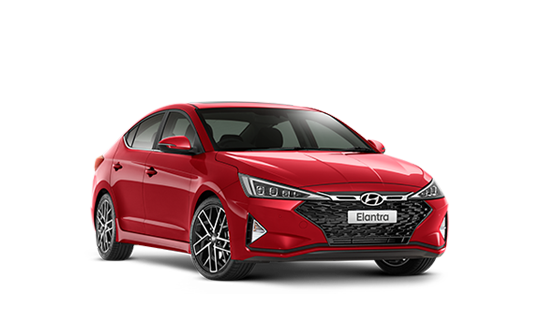 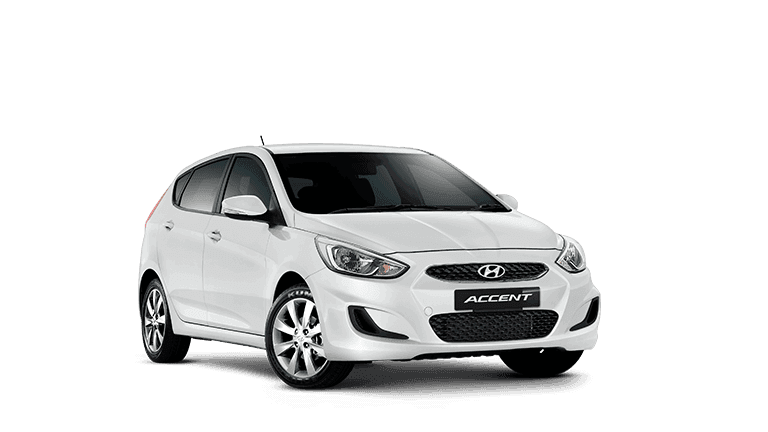 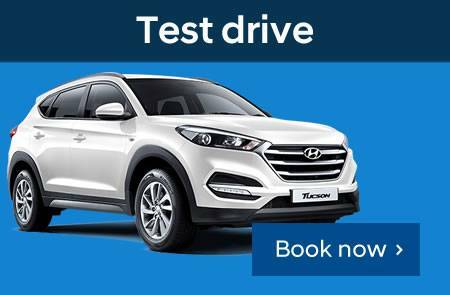 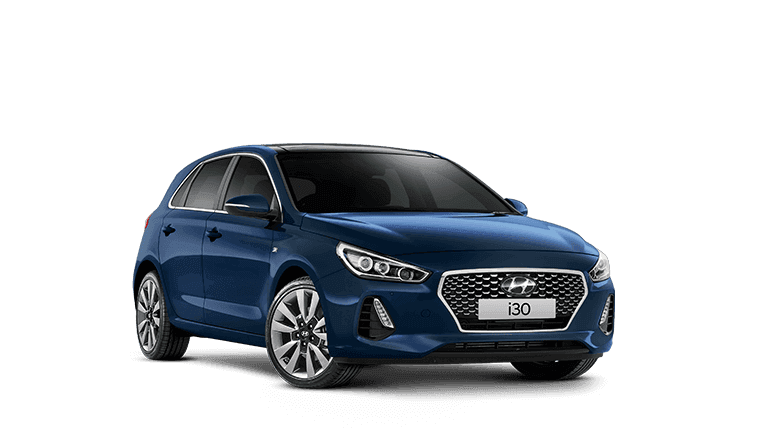 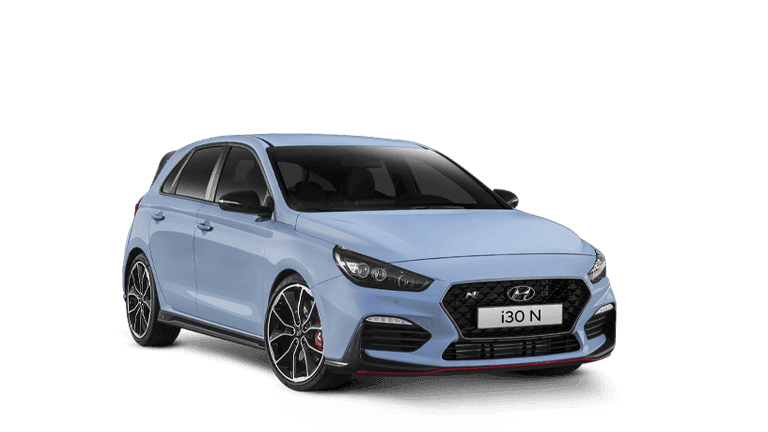 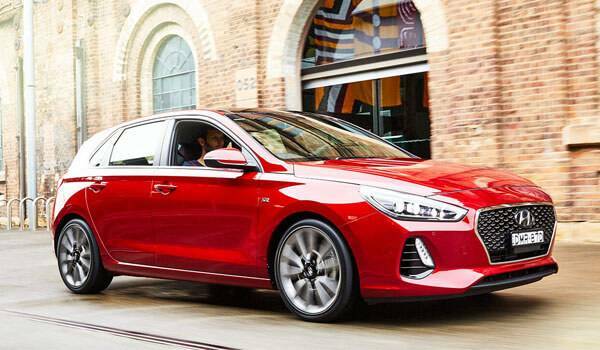 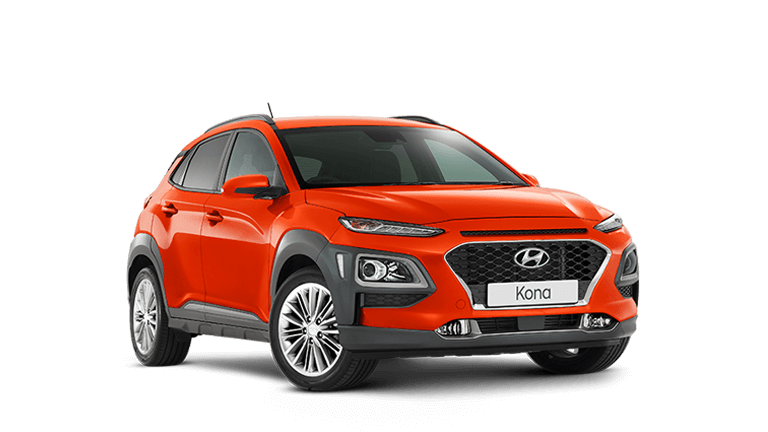 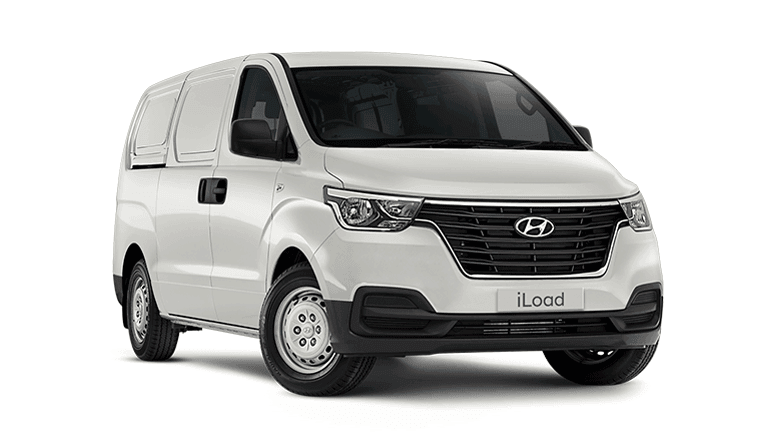 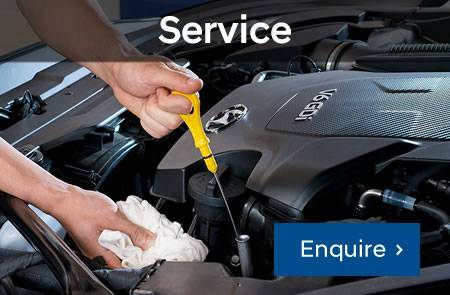 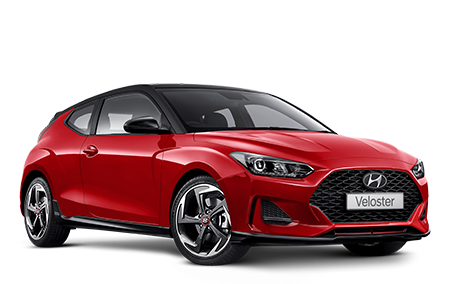 Located in Gympie, we are your #1 choice for Hyundai vehicles. 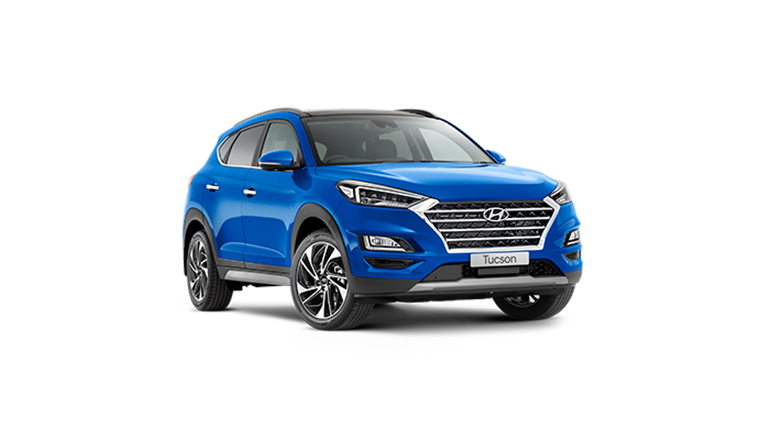 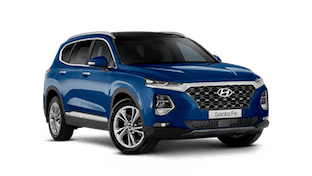 We have been serving the Gympie and Cooloola region since 2003 and Pacific Hyundai is proud to be part of the growing local community.